China’s opposition to designate JeM chief Masood Azhar as an international terrorist by the UN runs counter to its mutual goal with the US on regional stability, State Department spokesperson Robert Palladino said. Masood Azhar meets the criteria to be designated as a global terrorist and not doing so is against regional stability and peace, the US said on Tuesday, a day ahead of the crucial meeting at UN Security Council on the Jaish-e-Mohammed chief. 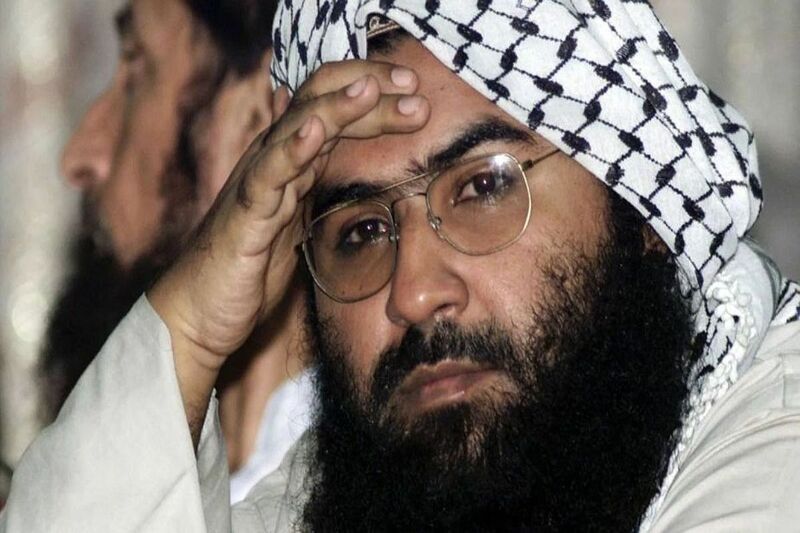 China’s opposition to designate Jaish-e-Mohammad (JeM) chief Masood Azhar as an international terrorist by the UN runs counter to its mutual goal with the US on regional stability, said State Department spokesperson Robert Palladino. “I would say that the United States and China share a mutual interest in achieving regional stability and peace, and that a failure to designate Jaish-e-Mohammed leader Masood Azhar would run counter to this goal,” he told reporters. Masood Azhar is the founder and the leader of Jaish-e-Mohammed, and he meets the criteria for designation by the United Nations. JeM has been responsible for numerous terrorist attacks and is a threat to regional stability and peace, he said. JeM was also responsible for the Pulwama terror that killed over 44 CRPF personnel on February 14. Regarding Masood Azhar, Palladino said, the US and India work closely together on counterterrorism efforts and that includes at the United Nations. On the eve of the crucial decision by the UN Security Council, the Trump Administration made it clear that there is enough evidence against Azhar to designate him as a global terrorist. “Our views on Jaish-e-Mohammed and its founder are well known. JeM is a United Nations-designated terrorist group,” Palladino said. The US, the UK and France had earlier moved a fresh proposal in the UN Security Council to designate Pakistan-based terror group JeM’s chief Masood Azhar as a global terrorist, a listing that will subject him to global travel ban, asset freeze and arms embargo. It was the fourth such bid at the UN in the last 10 years to list Azhar as a global terrorist. In 2017, the P3 nations moved a similar proposal again. However, on all occasions, China, a veto-wielding permanent member of the Security Council, blocked India’s proposal from being adopted by the Sanctions Committee. It remains to be seen how China will vote on the proposal this time.